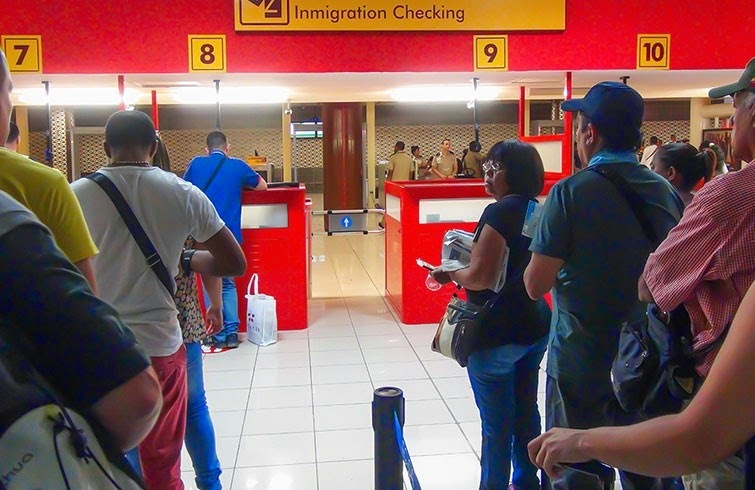 Cuban authorities require proof of medical insurance to gain entry to Cuba. This has been a requirement set by the Cuban authorities since 1st May 2010. Therefore, ensure you keep a copy of a valid travel insurance policy confirming your medical cover in your possession on arrival at the airport in Cuba. 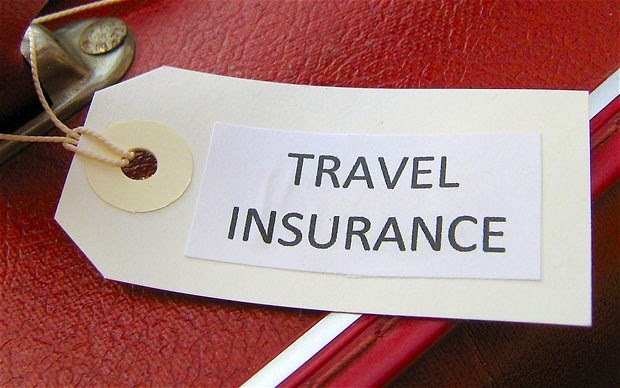 As comprehensive travel insurance with medical insurance cover is a requirement in Cuba you may be asked to present a copy of your travel insurance when checking onto your flight to Cuba. Whilst I have never been asked by an airline to present a copy of my travel insurance when travelling to Cuba, it caught me by surprise to learn that it can actually happen. 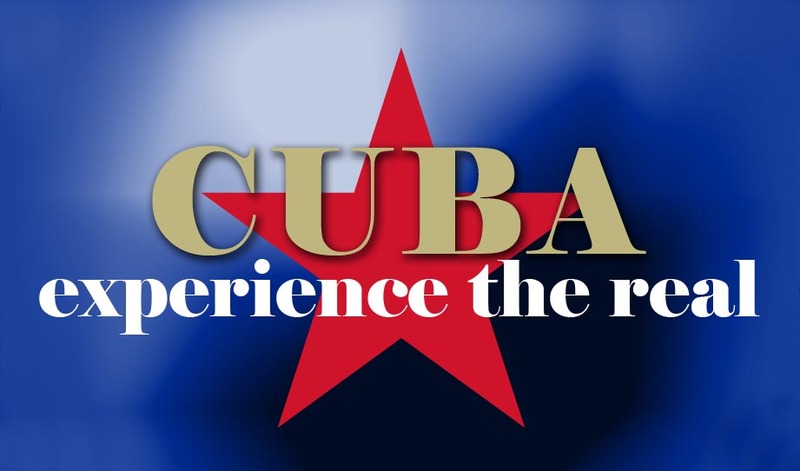 In August 2014, Experience The Real Cuba organized a personalized itinerary of Casas, Spanish and Salsa lessons in Havana and Trinidad. The customer planned for a family member to meet them in Havana. When our customer went to meet their family member at the airport, they never arrived. We discovered that this person was refused entry onto the flight because they did not have travel insurance. The flight was from Taipei via Hong Kong and Paris. 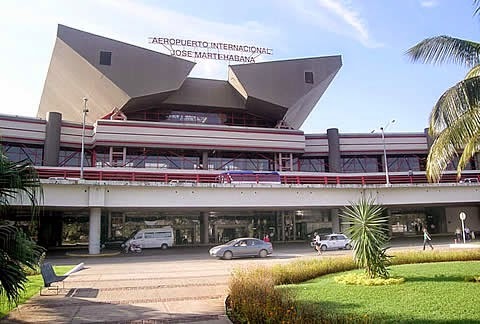 One of my contacts in Havana did some research and we found out that if an airline travelling to Cuba allows passengers to board the plane without comprehensive travel insurance or medical insurance cover, the airline will be fined by Cuban authorities. So in order to avoid ruining your holiday to Cuba, make sure you have comprehensive travel insurance with medical insurance cover and that you can present the required documents if asked to by your airline. Ensure you keep a copy of your travel insurance policy easily to hand with your travel documents and passport when travelling to Cuba. If you arrive in Cuba without any proof of medical insurance cover you will be required to purchase medical insurance at the airport in Cuba. I have travelled to Cuba many times since this regulation has come into place. I have travelled to Cuba from the UK, from Central and South America, yet I have never been asked to show my travel insurance documents at the airport when travelling to Cuba. Nevertheless, I always keep a copy of my travel insurance policy in my hand luggage; it is easily accessible just in case immigration wants to inspect it when I arrive into Cuba. 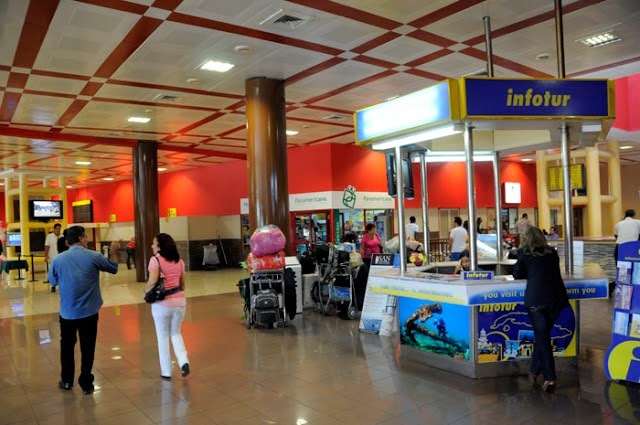 If you manage to arrive to Cuba without any medical insurance cover and the Cuban authorities discover you cannot provide proof of medical insurance, you will be required to purchase medical insurance at the airport in Cuba. The Cuban authorities will sell you a medical insurance policy from Asistur. Check out Asistur travel policy, for more information about the details of the medical insurance policy sold by Asistur. Hence, since as all tourists coming to Cuba MUST have medical insurance cover, I would recommend anyone coming to Cuba to purchase comprehensive travel insurance from their home country before coming to Cuba. Whilst most travel insurance policies include medical coverage, read the small print and make sure it covers all overseas medical costs, including medical evacuation for the full duration of your stay in Cuba. 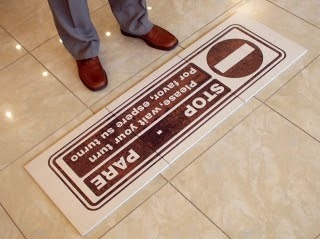 Remember to read the small print in your policy and make sure it covers everything you are planning to do. What travel insurance do I need for Cuba? Not all travel insurance companies include Cuba in their policies so when you are looking for travel insurance to Cuba, read the small print and ensure that Cuba is not excluded from its list of covered destinations. Have you had any travel issues going to Cuba? Please share your story……..